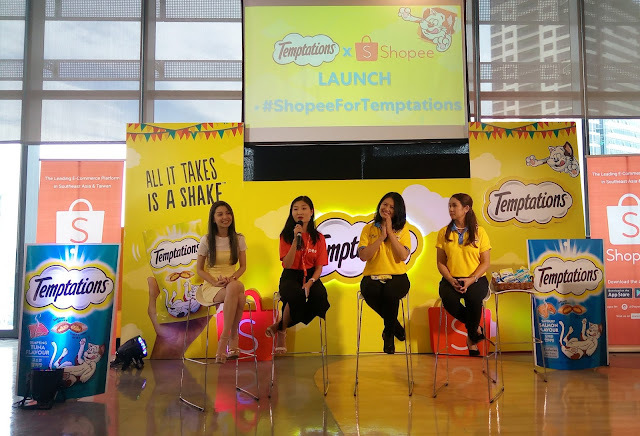 MANILA, Philippines - April 2, 2019 - It’s going to be a fun-filled summer in the city as Ortigas Malls lines up an exciting array of activities to delight shoppers of all ages and interests. Whether you’re in search of a new hobby or are just raring to make good use of your free time, you’re sure to find something to enjoy at all Ortigas Malls. 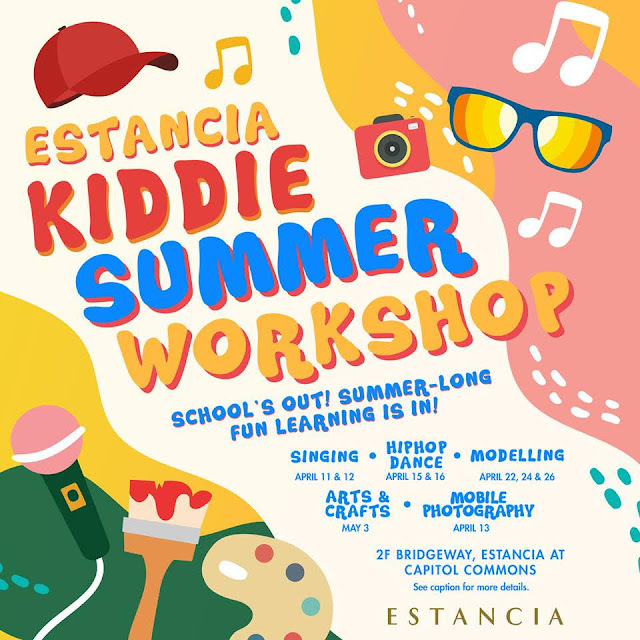 Fun-loving kids would especially love Estancia’s Summer Takeover activities which will run throughout April, all designed to let kids discover and hone their special talents. Choose from singing lessons (April 11 & 12), hip-hop dance lessons (April 15-16), modeling lessons (April 22, 24 & 26), and an arts and crafts workshop (May 3). A culminating event on May 4 will allow kids to show off their works which will be on display at the Bridgeway. Estancia has also prepared activities for teens, who can look forward to an Instagrammable Photo Styling session (April 13) and Succulent in Pot Decorating (April 27). Easter is extra spectacular at Estancia as it holds an Easter Safari Eggventure that families with kids of all ages will definitely enjoy. The adventure will include musical performances inspired by the Lion King, lots of games, a magician’s show, and an easter egg safari hunt all happening on April 21. If you want to express your thoughts artistically, you’ll love the Collab-a-Doodle Wall at Tiendesitas, where you can doodle to your heart’s content on a giant wall and even meet some artists. There will be a Collab-a-Doodle wall on Easter on April 13 to 14. More kid-friendly activities await at the Tiendesitas Kids Summer Camp. For the aspiring young artists, there will be Little Mr. & Ms. Tiendesitas 2019, dance, acting and modeling workshops, and outreach program where kids can leand meet new friends on all weekends of April. Easter is extra special at Tiendesitas, with lots of games and an easter-egg hunt that promises lots of fun. There will also be a summer camp on educational activities (April 24), pre-production and modeling (April 26), and a parade (April 27). Enjoy countless summer adventures at Industria’s weekend Zumba workouts with Ninja Academy throughout the month of April. For health and wellness buffs, there will be a Green Market on May 4, 11, 18 and 25 that will offer a wide array of organic produce and healthy food stuff. Celebrate Easter on April 21 with an Easter Cookie Decorating session that your kids will surely love. You can also have a blast with friends at Industria’s Bob Marley Summer Kick Off party on May 4 that will feature the best local bands in the country. Don’t let your summer go to waste. At Ortigas Malls, you’ll never run out of options to make summer fun for you and your family and friends. For more information, please visit www.ortigasmalls.com.